Due to renovations, the Campus Center’s Muskie Mart was moved to Wehr’s concession stand, open select hours of the day weekly. However, this change has proven a problem for students as the hours conflict with class and work schedules, which has led to more hours being added. Starting Oct. 16, the Muskie Mart will be open an extra two hours until 4 p.m. and then again at 6 p.m. for its regular evening hours, according to Director of Dining Services Mark Wagner. Kate Sommerfeldt, the Muskie Mart’s manager, stated that the move caused a significant reduction in the number of items in the mart’s inventory. 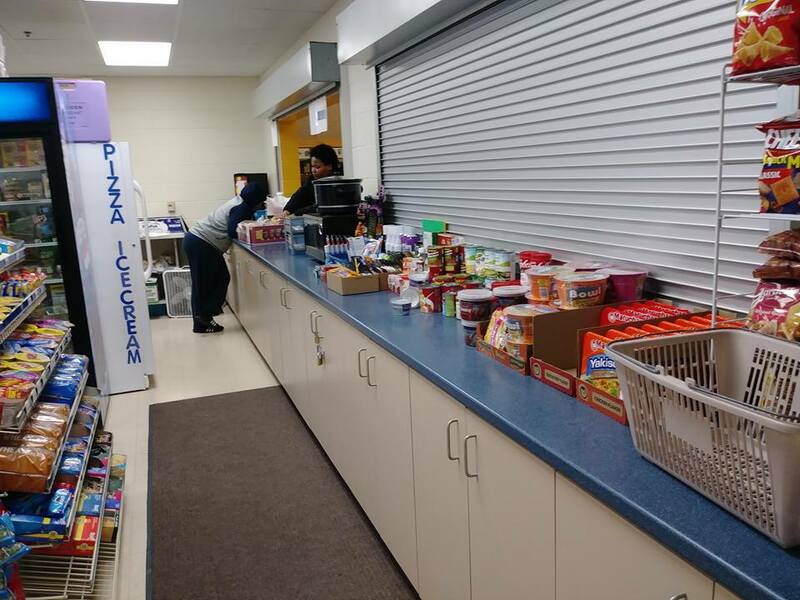 The items Sommerfeldt decided to put in the new store were grouped into dairy, beverages, snacks, cereal, eggs, pizza and ice cream, which she felt were the items students needed and demanded most often. Sommerfeldt recognizes that not everything students want can be in their inventory, but made a point of stating that if there is something a student is looking for, she welcomes requests. Her only stipulation is that if it comes in bulk only and a student is just looking for one or two of the product, she cannot order it because she cannot have the extra product sitting in the store as she has nowhere to put it. A few requests she has filled are 12-packs of soda and candy bars, the latter of which she tends to alternate on the shelf so that students have a wider variety to choose from week to week. The new site of the store has not been an easy adjustment for the staff, either, as the space does not provide enough storage. Sommerfeldt stated that cooler and cupboard space has been hard to maneuver around, leaving difficulty for higher-demand items to be kept in stock.